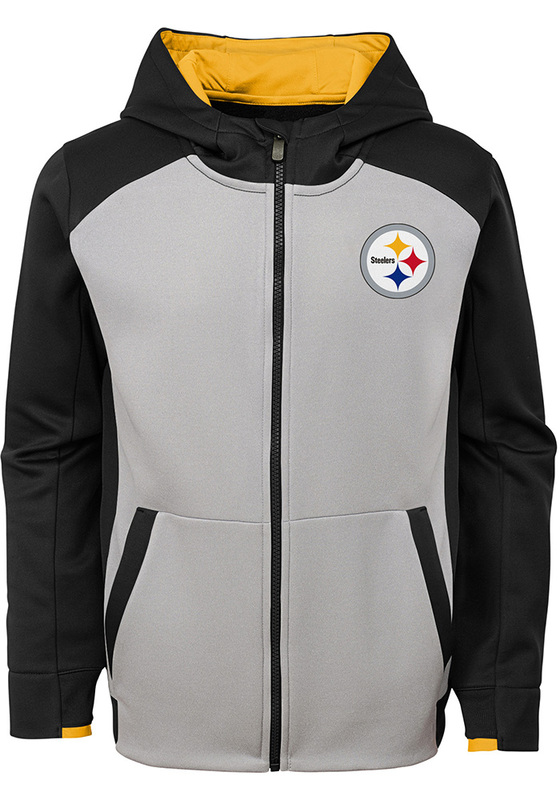 Let your little fan show their Pitt Steelers colors in this Pittsburgh Steelers Full Zip Jacket. 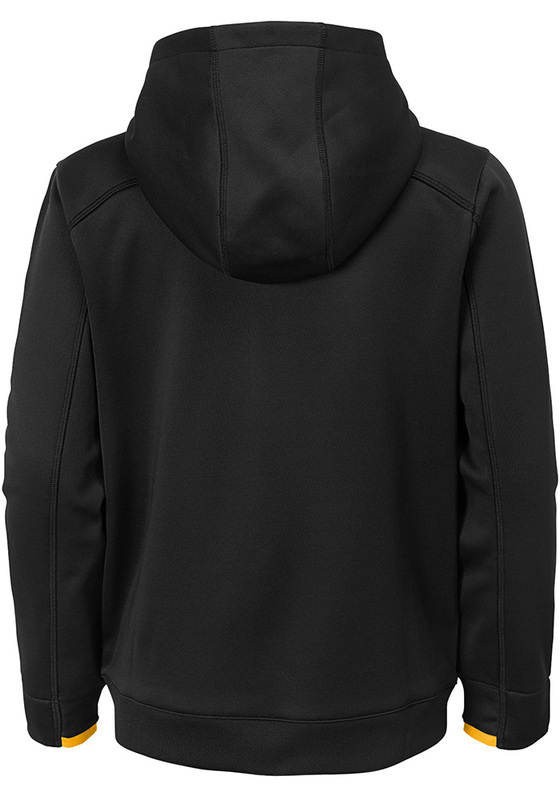 This Youth Black Hi-Tech Long Sleeve Full Zip is the perfect way for any young fan to show their spirit. 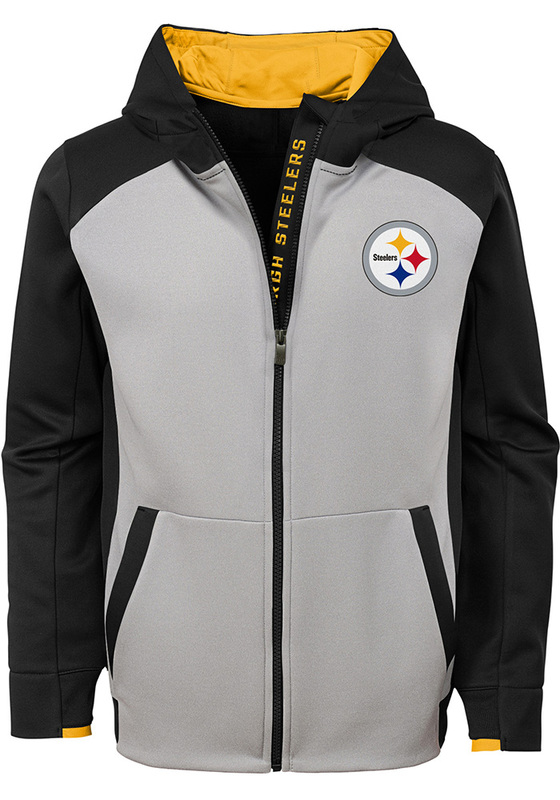 Featuring a HD screen print on storm flap and rubber screen print on the chest, this Full Zip Jacket is a great addition to any fan's wardrobe.